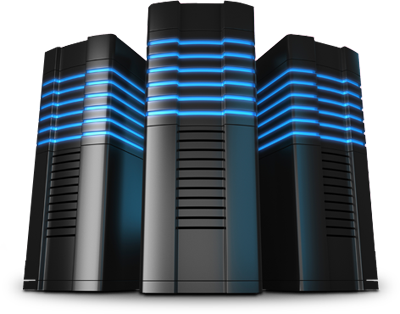 Read more about our: Virtual Private Server Solutions. We have had experience in hosting since 1997. 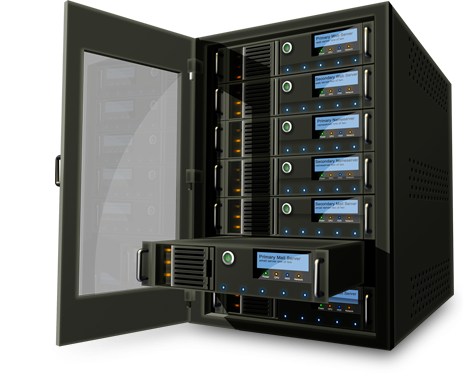 Read more about our: Dedicated Server Solutions. Linux and Windows based Dedicated Server SEO Hosting solutions. Read more about our: Dedicated Cloud Server Solutions. We have had experience in hosting since 1997. Enterprise Rated hardware from DELL. specialists will be in touch shortly! SEOhosting has years of experience offering Linux and Windows based VPS SEO Hosting solutions that are reliable yet reasonably priced. If you have a specific request for a custom server, just let us know via the contact form! 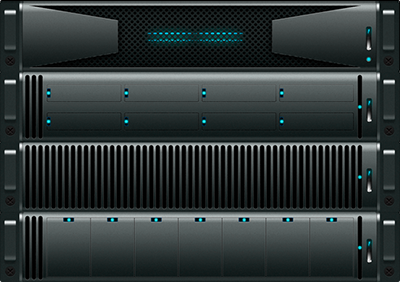 Dedicated servers with VMware installed are perfect for running mutiple websites, application or development platforms, exchange, terminal servers or large databases. You may find that you specific servers for different ventures to be separate from each other for administrative purposes, to build link juice between sites, or just to streamline operations. Via vSphere, the VMware admin panel, you can spin up your own customized VPS instances within your dedicated server quickly and easily.Use as much or as little resources as you need for each. Along with VMware software, each server is delivered pre-installed with the OS of your choice. Dedicated Cloud servers from SEO Hosting provide you with industry leading security, speed, and up-time, as well as enterprise grade DELL hardware. This is the best option for clients with multiple operations which require custom solutions on a per server basis. Additional unique IP’s start at $1.50 per month per IP! *Denotes Required Field to be filled in before your request will be sent. We have had experience in hosting since 1997. We put stability and security as the main focus towards the services we provide. We also put our customers' needs first and try to accommodate all requests! © 2016 SEOHosting.co.uk All Rights Reserved.